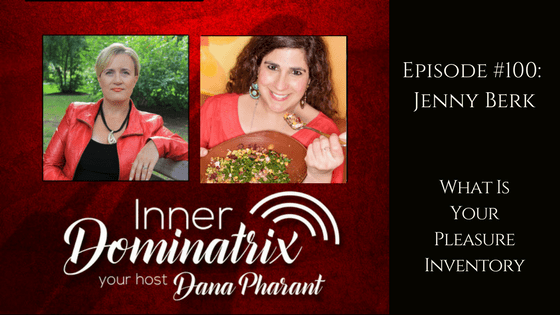 Today, Dana and her guest Jenny Berk dig in to a juicy topic. 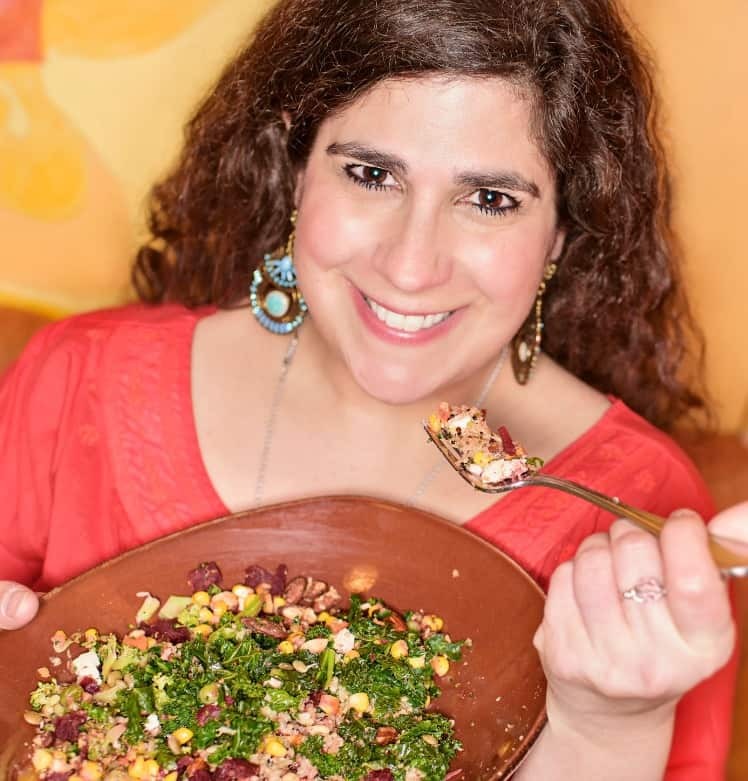 Jenny is a Certified Eating Psychology Coach and Body Image Mentor and has brought scintillating, delicious education to the table. 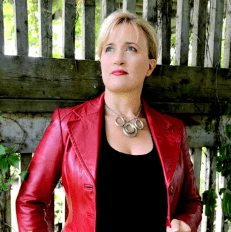 By working with a ‘bank’ of pleasurable experiences, Jenny works to heal our relationship with food and our bodies by divorcing ourselves from the rules and regulations we have around food, allowing ourselves to have food in our environment without it controlling us. Because, let’s face it: Food Is Everywhere. Want to have a meeting? Let’s do lunch! Going to grandma’s for tea – you know she’s going to have cookies. Our entire culture bases its socialization on food. Since you can’t avoid eating, get ready to sit down with your favourite treat and savour it while you listen to the podcast. Give yourself permission to enjoy eating again. Jenny and Dana will show you how.